Apple's latest MacBook Pros, particularly the 15-inch model, don't have the greatest battery life. Since their launch last month, buyers and reviewers have complained that battery life has regressed compared to previous-gen models, and that Apple's estimate of 10 hours of usage is a bit optimistic. Apple's solution? They've removed the 'time remaining' battery life estimate in the newest version of macOS Sierra. 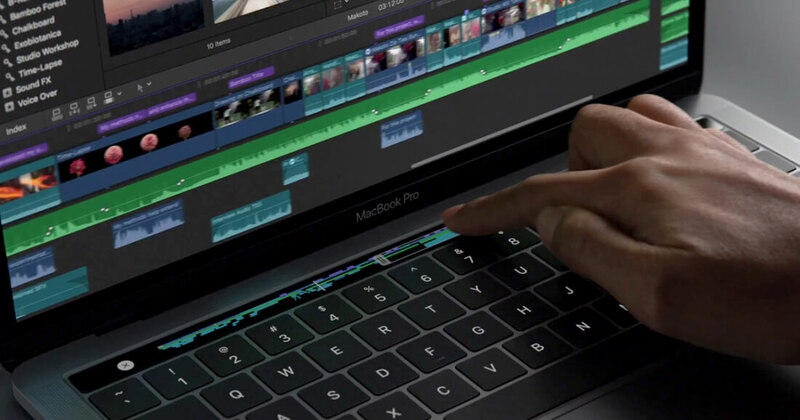 The reason for this is that, in the eyes of Apple, it's too hard to create an accurate battery life estimate for laptops that use Intel's latest processors. Modern CPUs aggressively change their clock speeds and power states to match the performance requirements of tasks, which can lead to fluctuating and inaccurate battery life estimates. Even though battery life estimates can fluctuate, they are still a useful feature in some circumstances, and this change doesn't actually address the issues with MacBook Pro battery life. Those that download macOS Sierra 10.12.2 will probably end up complaining not just about the battery life of their MacBook Pro, but also about the removal of 'time remaining' estimates. Perhaps Apple should have spent the last month optimizing the battery life of their MacBook Pros, rather than coming up with a software change that only hides their poor performance.